Are you going to a pantomime this year? Across the city, boy-band veterans and reality-TV stars are arriving at our theatres; donning their sparkliest waistcoats and practising their thigh-slapping. Oh yes, they are. Amid the spangly scenery, there’ll be princesses, paupers, and wicked sisters in this annual mix up of broad comedy, sentimental love ballads, and cheesy dance numbers. I didn’t used to get it, but I’ve been going every year for over a decade now (since having my own children), and finally, it makes sense. The creaky in-jokes repeated in a set order; a ritual harking back to the old Musical Hall formulas now long gone. It’s one of the chief financial lifelines for many of the city’s theatres, and it’s just plain feel-good to be in a packed theatre at Christmas time. Here’s a round-up of the fairytale shows this month. Best for audience participation: Groundlings is always good, and this year’s Cinderella (6 Dec-6 Jan) has cabaret-style seating, placing you in the centre of the action. 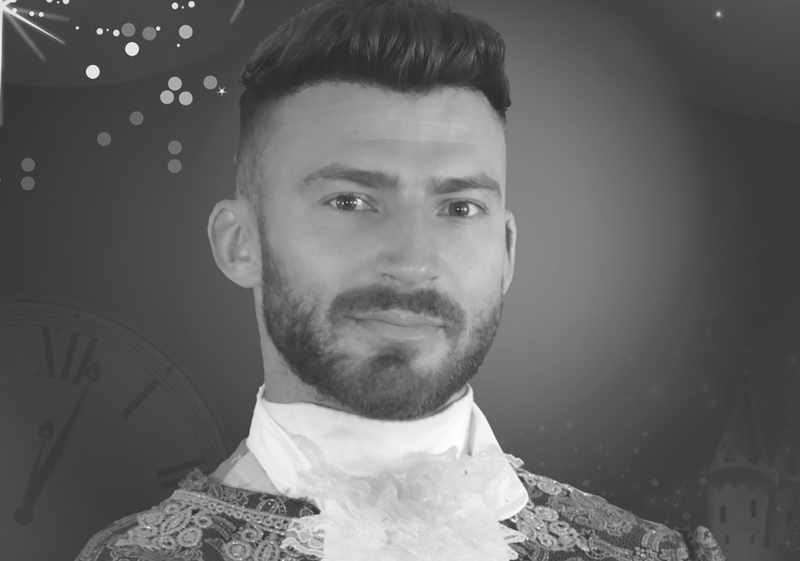 Best for TV fans: The Kings has familiar faces for its Cinderella (11 Dec-6 Jan) with X-Factor runner-up and Dancing on Ice winner Jake Quickenden as the Handsome Prince, and Hollyoaks, Marcus Patrick as Dandini. Best for musical lovers: The New Theatre Royal has a slightly less pantomime-y take on Peter Pan (13-31 Dec), performed more like a musical, in a specially written new version by Scott Ramsay, the theatre’s CEO. He’s set it in and about Portsmouth. Best for tax campaigners: Even the sporty Pyramids is getting in on the act, with a short run of Robin Hood and the Babes in the Wood (26-31 Dec), performed by Curtain Call theatre group. Expect lots of jokes about robbing the rich to pay the poor. Best for ballet fans: For fairy-tale dance, the Guildhall has Ballet Theatre UK’s Sleeping Beauty, (27-28 December), with two matinees and two evening performances. Classical choreography by the Artistic Director Christopher Moore set to Tchaikovsky’s magical score. Best for babies: For tiny tots – too small to sit through a full performance – the Guildhall’s newest studio space is showing a special Christmas performance for babies aged 6-18 months. Little Star by Moon on a Stick Productions blends puppetry and music based on the song ‘Twinkle Twinkle Little Star’ (7 Dec). Best for Moomin fans: Also in the Guildhall’s studio space, is a brand-new children’s show Moomin Mischief based on the classic children’s stories set in Moomin Valley where the Snork Maiden and little Mo live. Magical puppetry and interactive play for young audiences aged 4 to 7 years (12 January). Expect snow, as it’s by Finnish author Tove Jansson. Step outside and you can have a skate on the Guildhall Ice rink. The Jack House Gallery, Portsmouth High Street, is showing the perfect show for Christmas: Naivety, by Pete Codling (6 Dec-5 Jan). Artist Pete Codling lives and works in Portsmouth, studying at the old Portsmouth College of Art in 1986, going on to study sculpture and work on numerous public art and sculpture commissions. His Naivety series is a remarkable sequence of large-scale densely drawn scenes. They blend classical, mythological and religious themes based on the story of the Christian Nativity, but subverted with contemporary political and personal content.